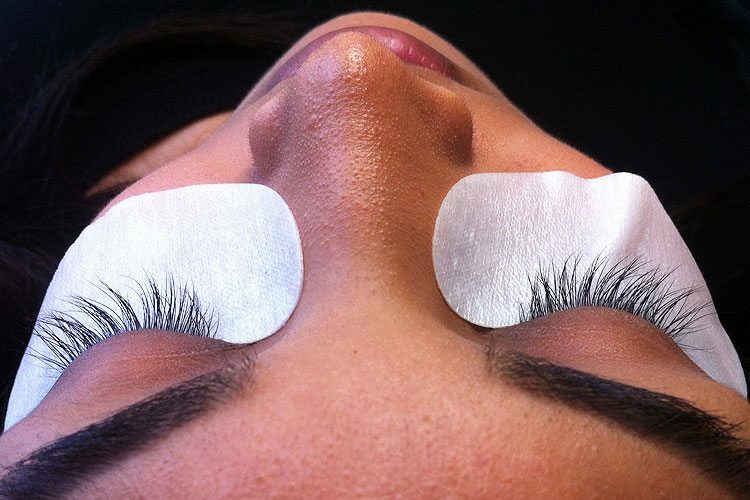 Our amazing lashes…. I have many clients asking me about how lashes are applied. What lengths and thicknesses do you use. What on earth are ‘Russian Volume Lashes’! Step 2: Lash cleanse. Lashes should be thoroughly cleaned prior to any lash application with something we fondly refer to as ‘Lashpoo’. We use a soft cleansing brush to work the lashpoo into the lashes. This is to remove any oils and debris for lovely clean grease free lashes. The lashes are then rinsed with saline solution. Step 3: An eye pad is applied to each eye covering the lower lashes, leaving your upper lashes resting on top. Tape maybe used to help lift the skin slightly to help with lash isolation. The eyes should still be kept closed. Step 4: Application. Each lash is then individually isolated with tweezers held in one hand and then a single lash extension is picked up with the other. The single lash extension has the synthetic root has a small bead of adhesive scoped onto the end of the extension. The extension is fitted to the base of the isolated lash. This method should prevent any excess adhesive. 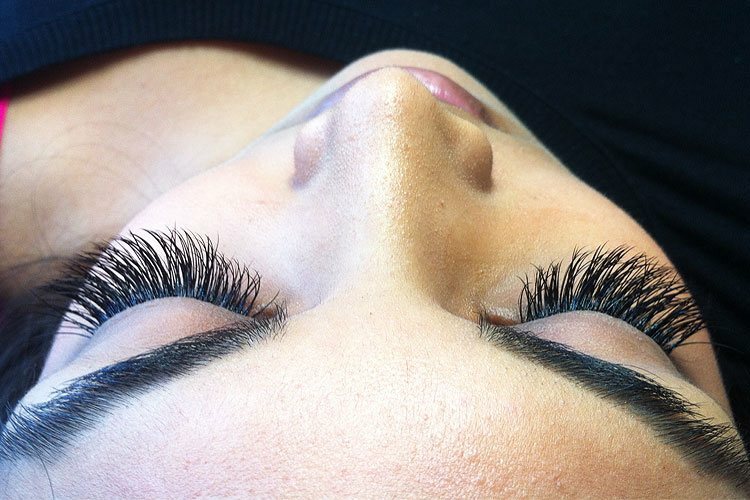 This is continued until all lashes have an extension, creating a set of lash extensions. Lash styling is achieved by using different shapes and lengths and blending curls. 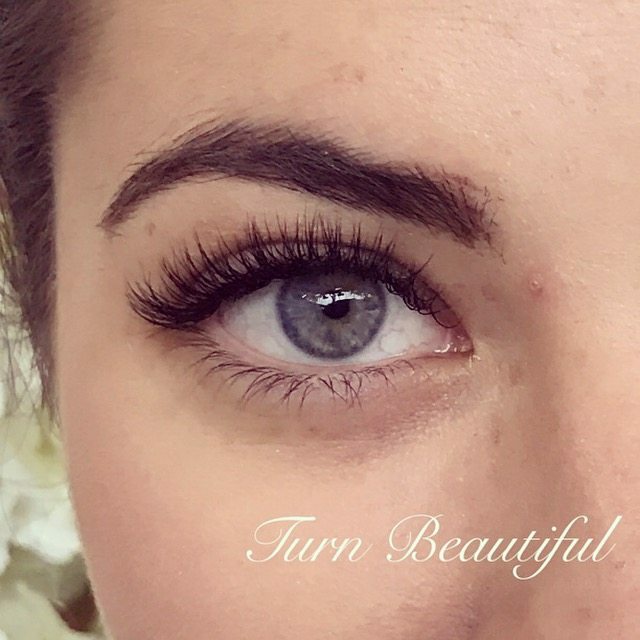 The appearance is created to enhance features, and we lash map prior to lash application taking into account natural lash length and eye shapes. Prior to the introduction of Russian Volume Lashes offered solutions to clients who used strip lashes, or had pulled out their own lashes. The gap is exaggerated with the addition of lash extensions. To combat this I apply a few lashes at different angles to give the effect of lashes in this zero lash zone. I applied it in a layering effect, which worked really well. 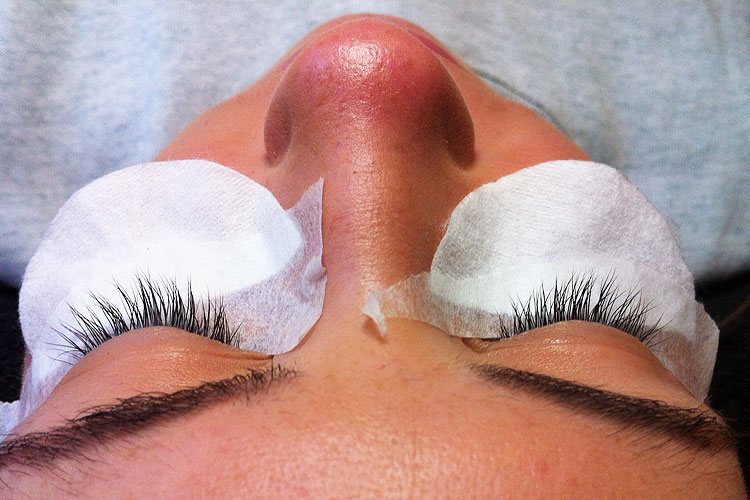 This allows the lashes to grow underneath and once strong and long enough they would then have a lash applied. Another technique is to create a bridge. This is achieved by placing two small lashes across the gap and applying lashes over the top. After that I had a few clients who really loved this more enhanced look and asked if I could thicken the edges of their lashes so it was applied in a one had a half set sort of way. The outer edges having 2 lashes per lash and the inner having one. This became safer when lash extensions became finer than a natural lash. 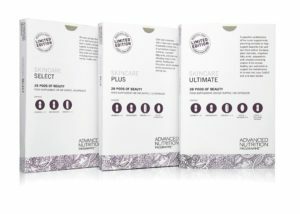 Since then the Russian lash scene has taken the world by storm with their Russian Volume lash technique. 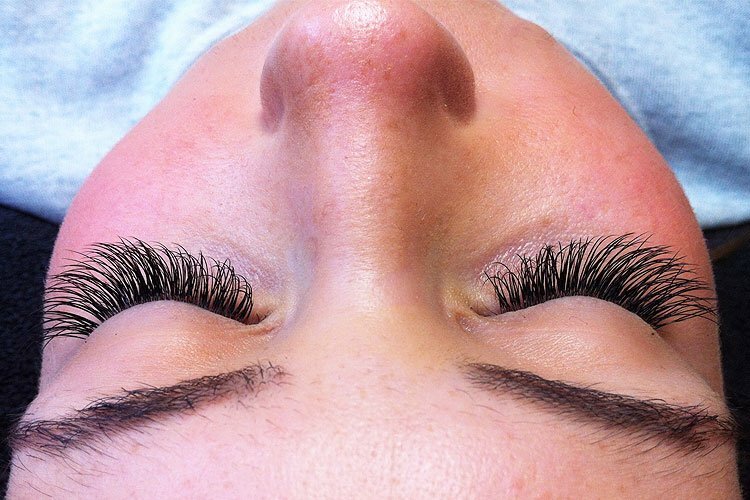 Not to be confused with Eyelash Extensions (classic lashes), Russian Volume Lash Extensions achieve volume. The idea is to create more voluminous lashes not ones that give you length. As I tell my clients you can’t have everything, by adding length to this technique you would risk damage to your natural lash. For a 3D Volume look the extensions are feathered into a fan of 3 and placed around the natural lash. This creates a stronger bond locking the natural lash in place. Instead of stacking lashes on top of one another (a circle on circle on circle), the bond is now formed like a triangle. This creates a larger surface area with the adhesive sitting around and in between all the circles. As a result this technique allowed the development of the 4D, 6D & Mega Volume Lashing. Therefore the weight and length of the lashes do play a major factor in the success of Russian Volume lashes. The number of lashes can be increased significantly as the new technique distributes the weight across the original lash. The introduction of lashes as small as 7mm in length and thickness of 0.07mm, 0.06mm and 0.05mm is a welcome addition!